Naperville boasts an elementary school, a VFW, a street AND a park named for Oliver Julian “Judd” Kendall. As we just honored the 100th anniversary of Armistice Day, this is a perfect time to talk about Kendall Park’s namesake. 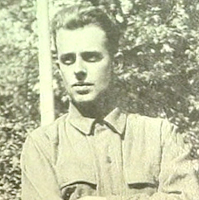 Judd Kendall enlisted in June of 1917 and attended the Army Engineers School. 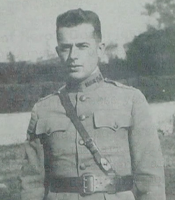 In addition to his natural talents, having a father who who served as mayor of Naperville probably gave him a leg up and he soon became a First Lieutenant and intelligence officer. 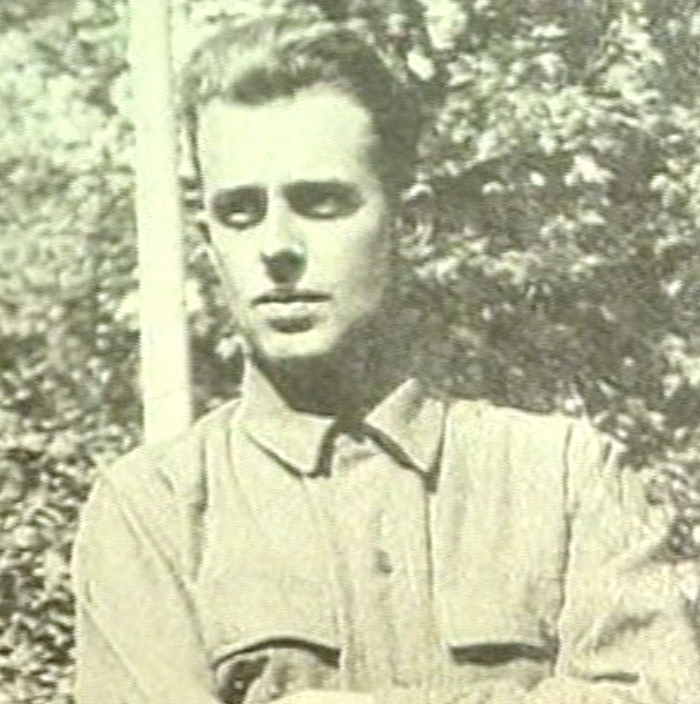 He was part of the First Division, which in May of 1918 was about to launch the first American battle of World War I in Cantigny, France. Checking up on some suspicious activity in no-man’s-land, Kendall was captured, along with maps of the planned invasion. Postponing the invasion was seriously considered because the German forces might now have the information needed to prepare, but the troops got the go-ahead three days later and had every advantage of surprise. Kendall had given nothing away. Months later, Kendall’s body was found buried behind enemy lines. He was missing teeth and his throat appeared to be cut. Kendall was 28 years old. World War I ended when the armistice took effect on November 11, 1918, on the "eleventh hour of the eleventh day of the eleventh month.” Armistice Day was a resolution by Congress in 1926 and became a national holiday in 1938. President Eisenhower changed the name to Veteran’s Day in 1954 to honor all veterans, living or dead. The Battle of Cantigny so affected Colonel Robert R. McCormick that he named his family’s summer home “Cantigny.” McCormick also served in the First Division and a museum honoring “The Big Red One” has been built on McCormick’s property. 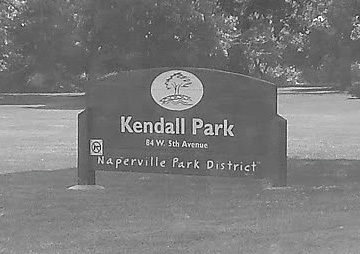 Naperville’s VFW post was chartered in 1944 and almost immediately chose Kendall as their namesake. In 1997, the post started the process to honor Kendall for his valor. He was posthumously awarded the Silver Star, Purple Heart and WWI victory medal. Kendall Park is bordered by Washington Street, 5th Avenue and the railroad tracks. It’s a lovely swath of green with a children’s playground. Just the sort of hometown scene soldiers go to war to protect.